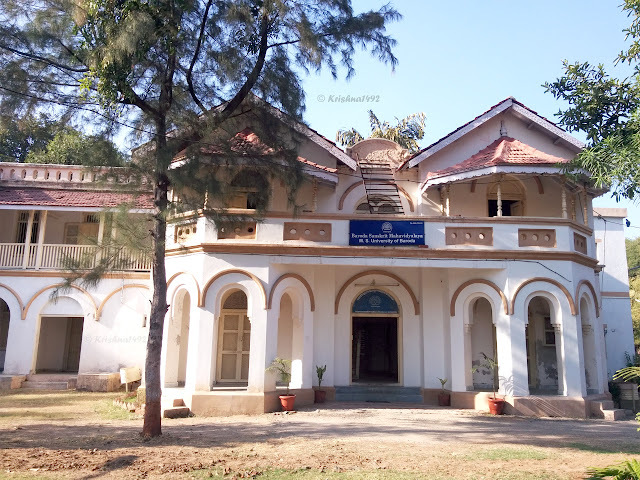 Sanskrit Mahavidyalaya is a Heritage Building, located inside the Campus of Maharaja Sayajirao University (MSU). 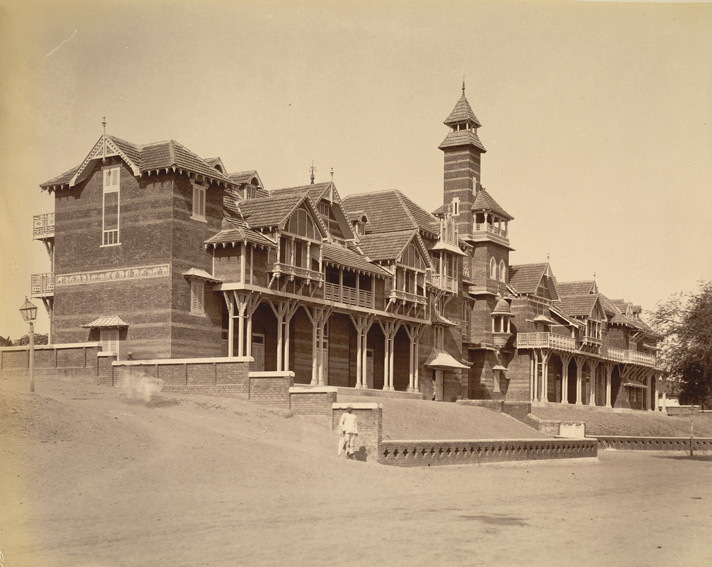 It was established by Maharaja Sayajirao Gaekwad I in Year 1833, as a Bungalow, for Stay of British Officers. After many Years, it then became Guest House for Professors of University. And later, it was then known as Sanskrit Mahavidyalaya. 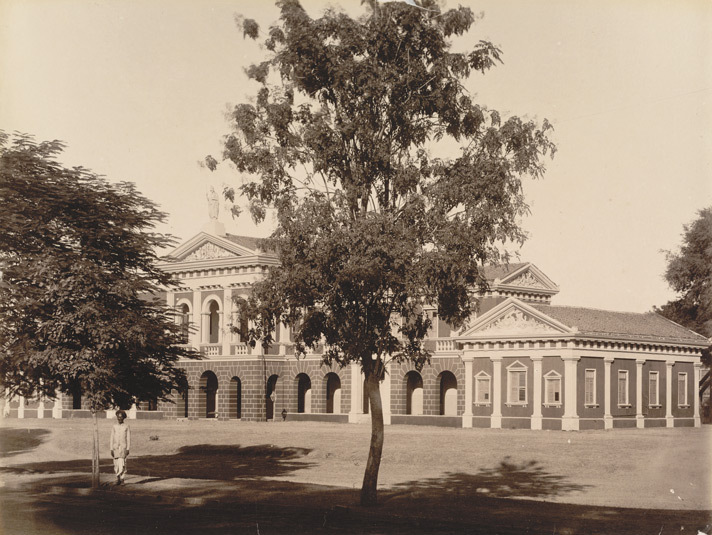 Baroda Sanskrit Mahavidyalaya was established in Year 1915. 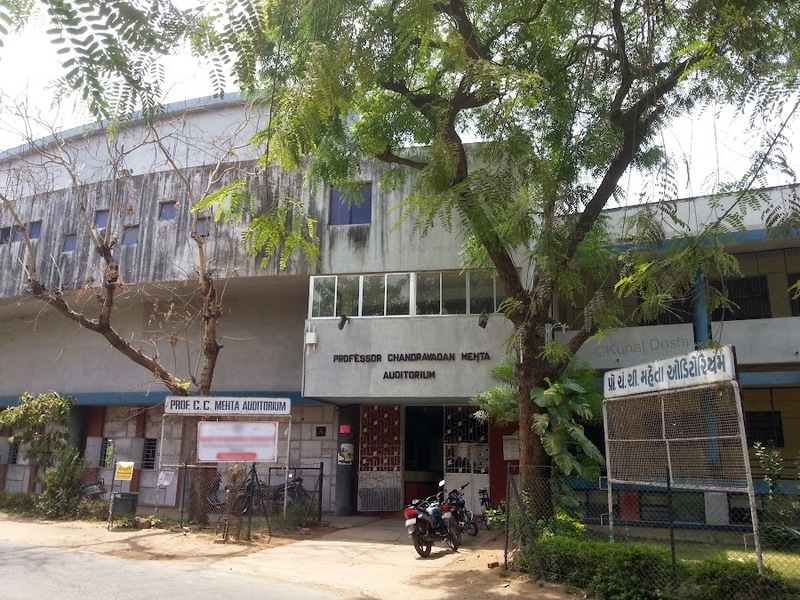 It was then (in Year 1989) shifted from Mandvi Gate to D.N Hall (inside the campus of MSU). This Bungalow is spreaded in 2500 sq ft of area, and is in Light Yellow and White color. The Bungalow has 2 big and 2 small rooms at Ground floor. The above or the first floor also has the same rooms. The Outer-Look of this bungalow is in Indo-British style. There is also a roof like structure on both the sides, which are still erected. Also therse is more than 40 windows, made from wood. Also the bungalow has 12-15 doors and 2 main passages at first floor of bungalow. The Wooden doors and windows gives the Bungalow a decent look of Heritage. Earlier there was a small plot inside the bungalow, which was used as meditation school. 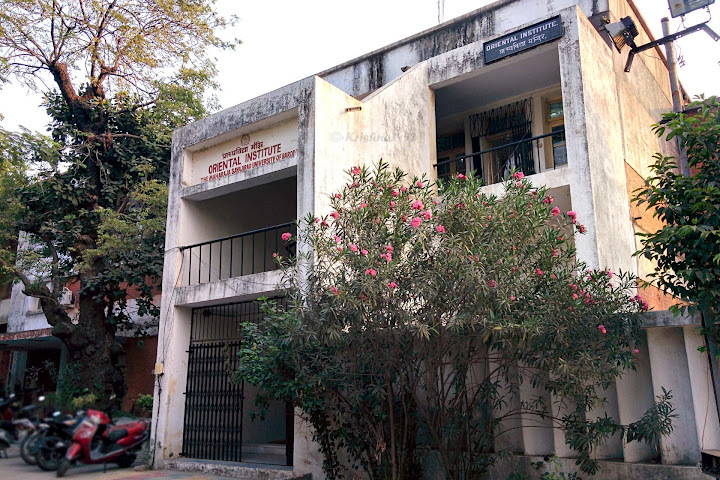 The Sanskrit Mahavidyalaya celebrated its 100 Years of Establishment (1915-2015).